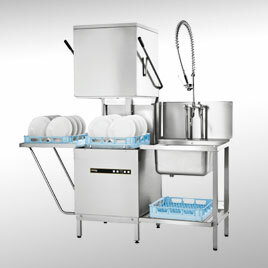 With renowned German engineering you can rest assured that the Ecomax range is built to last. 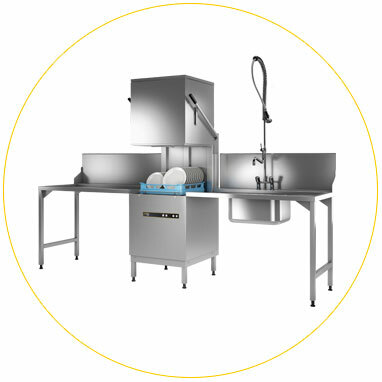 Ecomax boasts intuitive machine design, making the warewashers easy and stress-free to use and clean. 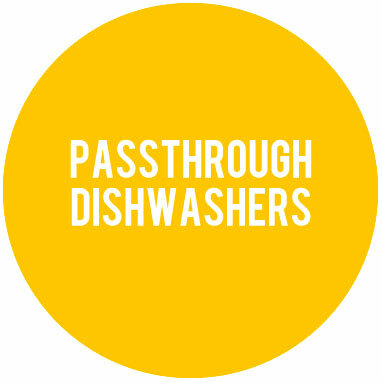 Automatic rinse down when drained - quick and easy to clean and maintain. 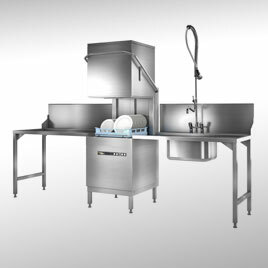 German manufactured for pure efficiency at value for money prices, the Ecomax product range is designed specifically with small and medium caterers in mind. To find out more information about our products or to request more details.